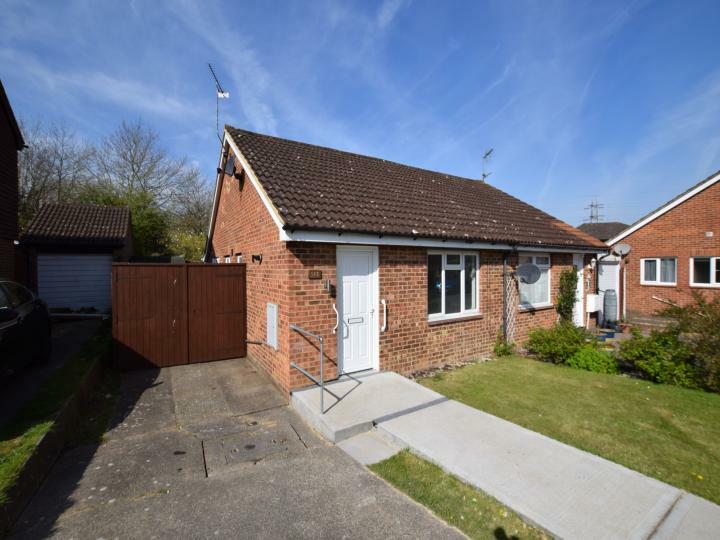 +++ HALF PRICE APPLICATION FEES +++ It is so rare to find such an immaculate bungalow for rent and especially with its position in a quiet cul-de-sac. We hold keys to this gorgeous property so do not miss this, call or email immediately! This exceptionally characteristic building of Middlewood Lodge provides a historic facade with modern living internally. Creating a gated community within lawned grounds and a woodland setting having allocated parking and visitors parking. 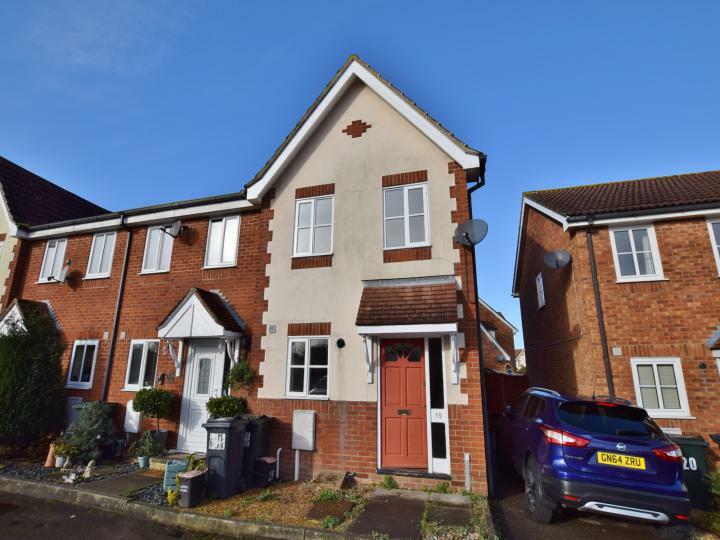 Superb 2 bedroom semi detached home which is offered in excellent order throughout and we strongly urge you to call or email us today to book your viewing! 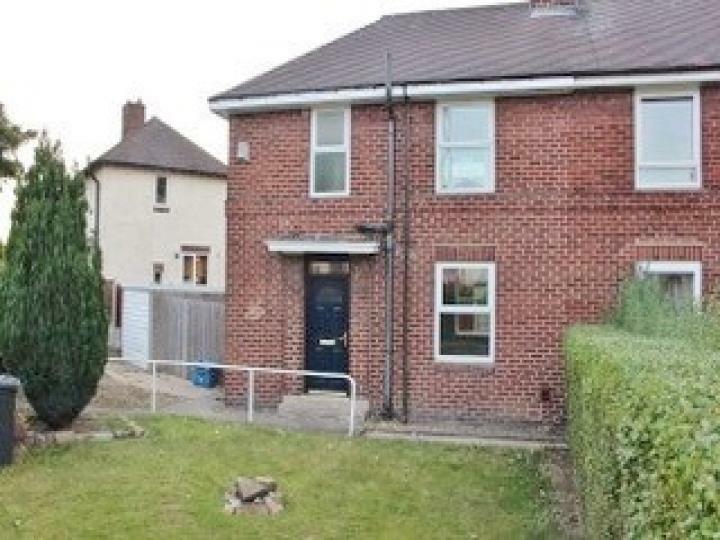 +++ HALF PRICE APPLICATION FEES +++ Located in a quiet cul-de-sac is this superb 2 bedroom end of terrace property. The property has recently been redecorated with neutral colours and is available immediately! Call or email us today!